Discovery LItigation Services’ online scheduling platform is easy to you. 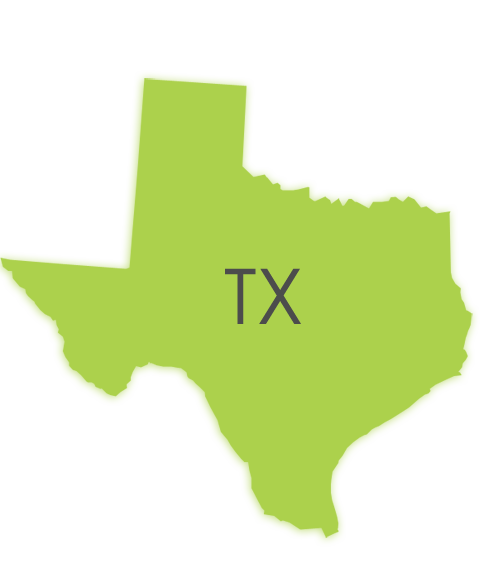 You’ll book a Real-Time Ready Texas Court Reporter providing Expedited Transcripts, in minutes. We offer a one-stop-shop for your deposition or corporate needs. Discovery Litigation Services will simplify the deposition process, so you can spend your time on what’s important. Not only can we cover any deposition across Texas, we will provide a court reporter and all litigation solutions anywhere across the country. Discovery Litigation Services will efficiently supply the Texas court reporter, a videographer, and set up the high definition video link to satisfy any streaming requirements. Our litigation solutions go beyond and will even assign the Interpreter, a Document Review Attorney, Paralegals, Project Managers, and Translator. We can help with pre-trial strategy, and build out the exhibit database. We will edit your video clips and load all of it into a trial ready solution. Do you need a meeting space for your deposition? We’ll book the conference room! Discovery Puts Better Solution in your pocket. You are a step away from booking a Texas court reporter and allowing Discovery Litigation Services to handle all of the grunt work. We understand the importance of getting it done right. Do you need an Arabic-speaking interpreter in Austin? We have you covered. Discovery Litigation Services provides interpreters anywhere in the world in any language that is needed. While it is not necessary, DLS recommends for the more complex cases that a real-time feed is utilized and provided to the interpreter. This allows for a much more accurate translation as the interpreter is able to view the question in its entirety while they are translating to the deponent. Do you need a qualified court reporter in a remote U.S. town? Access to experienced court reporters, videographers and trial presentation teams nationwide. Regardless of the location, Discovery will provide the reporters, videographers or interpreters. Tired of booking conference rooms when you could be focusing on the case? Do you want easier tools to manage your case? Discovery Litigation Services offers centralized, online case management solutions. Now you can stay on task and on time from anywhere you have access to the internet. Do you want to eliminate travel expenses all together? Let our Discovery staff provide the locations for a videoconferenced deposition, with complimentary conference rooms in most cities nationwide. When alternative dispute resolution fails, we’ll get you ready for trial. Learn more about our comprehensive litigation solutions, and see how Discovery Litigation Solutions are right for you. Discovery Litigation Services offers solutions for Court Reporting in Every Part Of Houston- Videography - Dispute Resolution - Mediation - Arbitration - Interpretation - And More. Schedule Your Deposition in Any State Throughout The U.S.